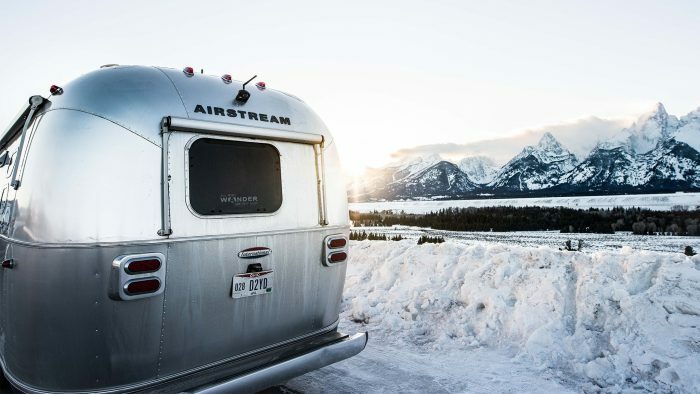 Airstream® Ambassadors Jess and Jake are on a mission. 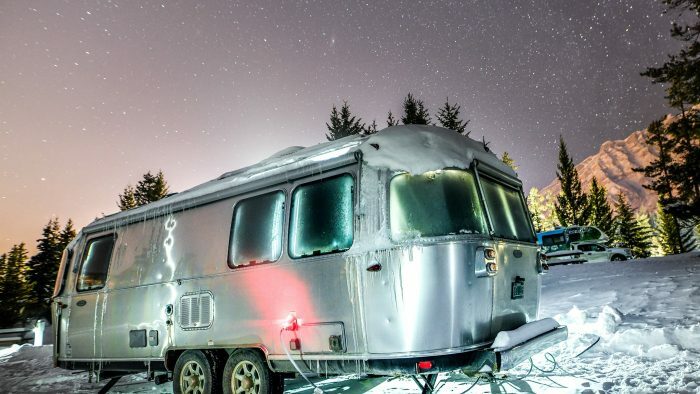 This couple recently purchased their very own silver beauty and are set to embark on a journey of spreading hope to children across the country. 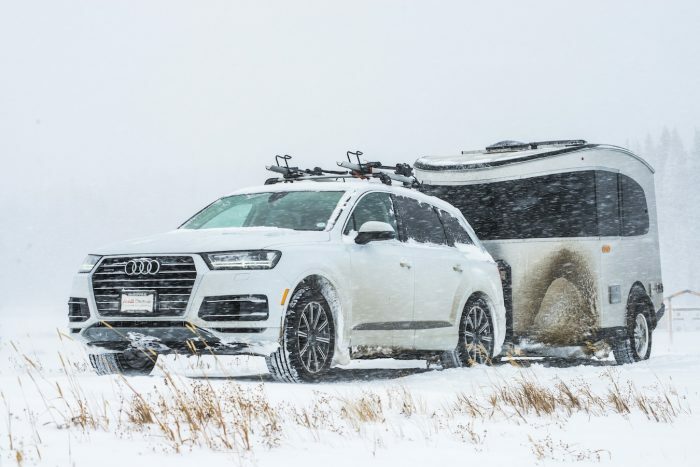 Their vehicle? A 2011 Flying Cloud. Their purpose? To expand the physical reach of Jess’s company, Headbands of Hope, an outfit that offers a variety of headbands for sale through an online store and in various retailers across the country. With every purchase of an item, a headband is donated to a child living with cancer. Jess describes her drive to start Headbands of Hope – which she launched from her college dorm room – perfectly. She saw kids wearing headbands and had a brainstorm. Jess decided to start a business that would, as part of its mission, provide young cancer patients with that confidence. Since its founding, Headbands of Hope has donated over 350,000 headbands to young people across the US. Kids in every children’s hospital in America wear their products. The company has also delivered headbands to children in 15 other countries. Now, Jess and her husband Jake are looking to expand the physical reach of Headbands of Hope. 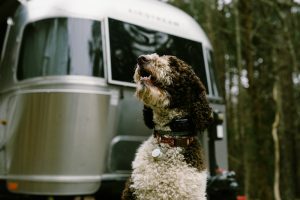 They’ve decided to hit the road on a tour and will be living and working out of their new Airstream full-time. 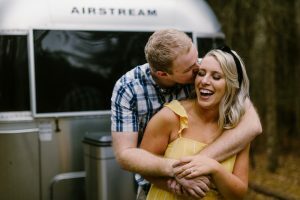 The couple, who currently make their home in North Carolina, can’t wait to start their adventure. They plan to rent their condo while they travel the US promoting Headbands of Hope. 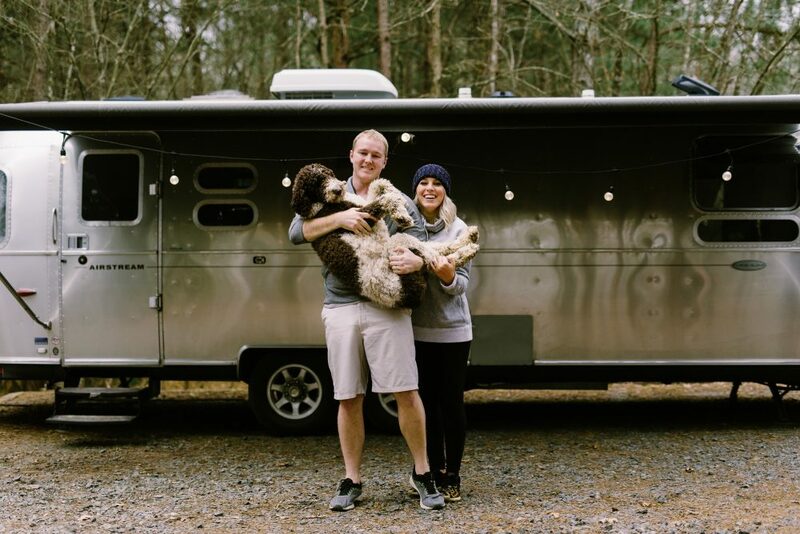 Jess and Jake say they chose Airstream because of the iconic design and the sense of community the brand engenders. 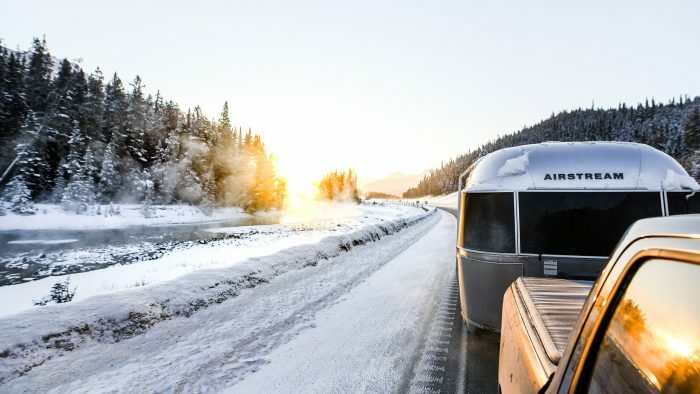 Jess’s parents were instrumental in guiding the couple towards a new life on the road. 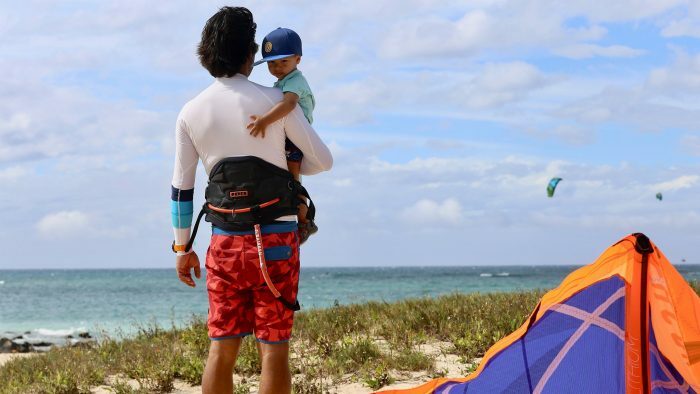 Both Jess’s mom and dad are park rangers and live adventurous lives. 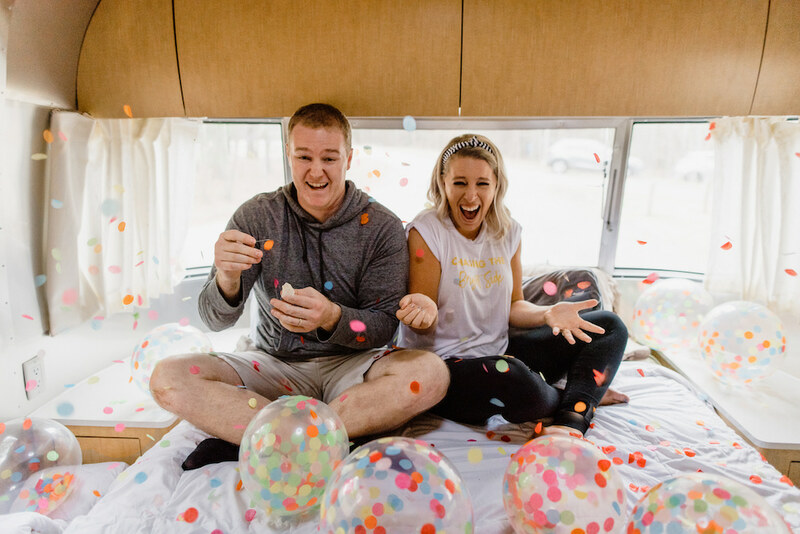 So, when Jess and Jake decided they wanted to start a new chapter with an Airstream, Jess’s parents stepped up to help them find the perfect fit – a gently used Silver Bullet in Oklahoma. 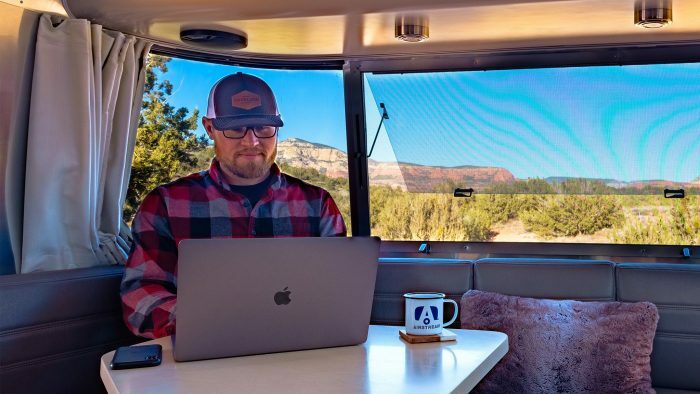 While on the road, Jake (who’s the number-cruncher) will plan their stops and work on the logistics of the journey. 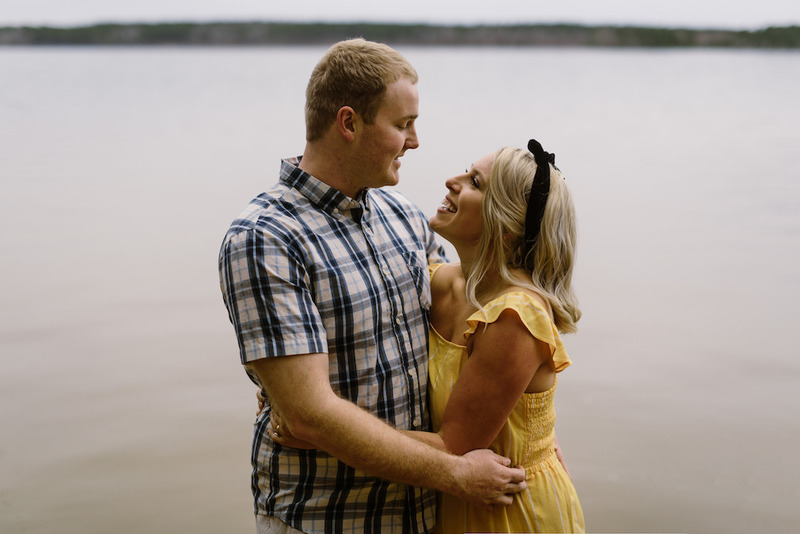 He is excited to use his analytical skills from his sales and marketing career to help the couple manage their “road budget,” get Jess to her speaking engagements and find places to camp along the way. 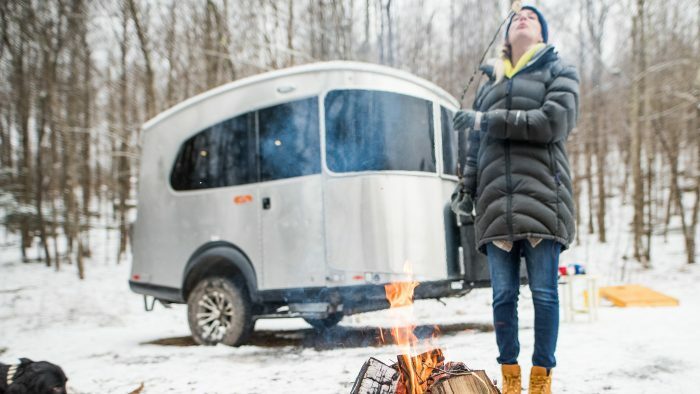 Jess and Jake’s Airstream travels will double as a promotional tour for Jess’s new book, Chasing the Bright Side, a Harper Collins publication slated for release in November. 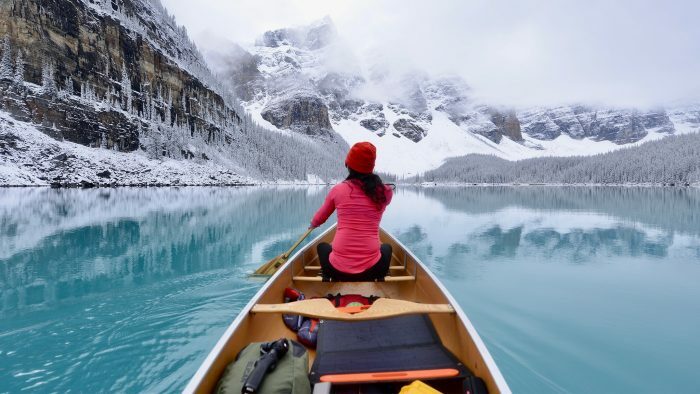 “It’s about how to use optimism and positive thinking to turn adversity into opportunities for growth and positive impact,” says Jess. 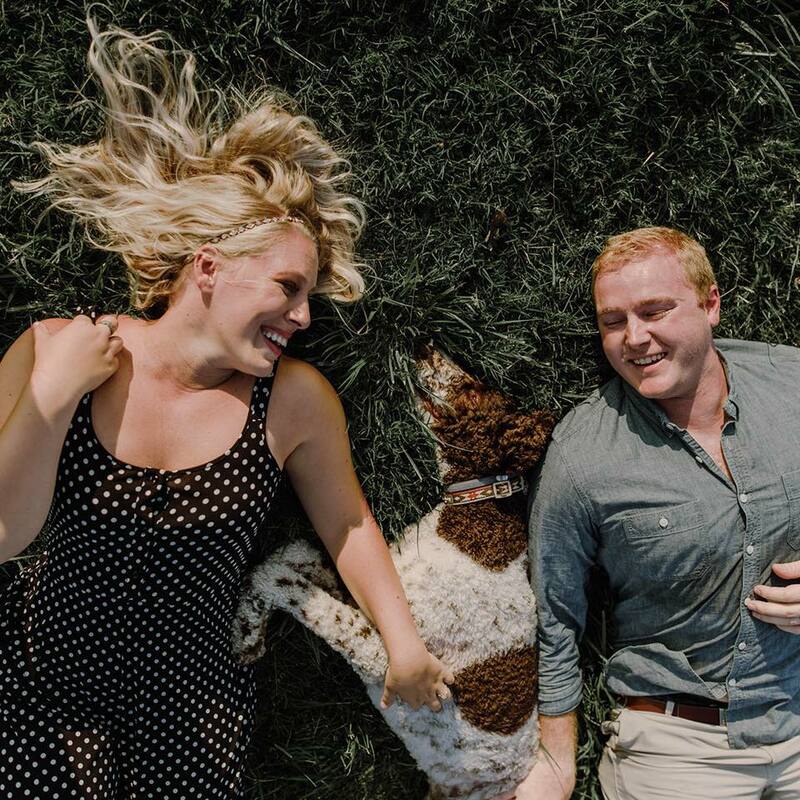 Both Jess and Jake have a passion for helping others. They just downright love people. They can’t wait to make new friends on their voyage, which kicks off in April. Their first stop will be in Ohio, where they’ll visit Nationwide Children’s Hospital, and Jess will speak to a group of young girls at an annual summit about the power of believing in yourself. 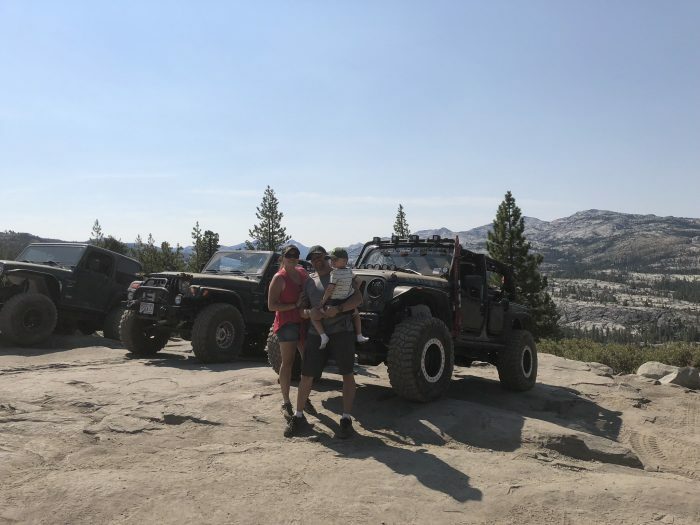 From there, the couple will visit Jake’s parents in Wisconsin and later head to the Grand Tetons and to Yosemite to explore. All along the way, they’ll stop at children’s hospitals and book tour venues. 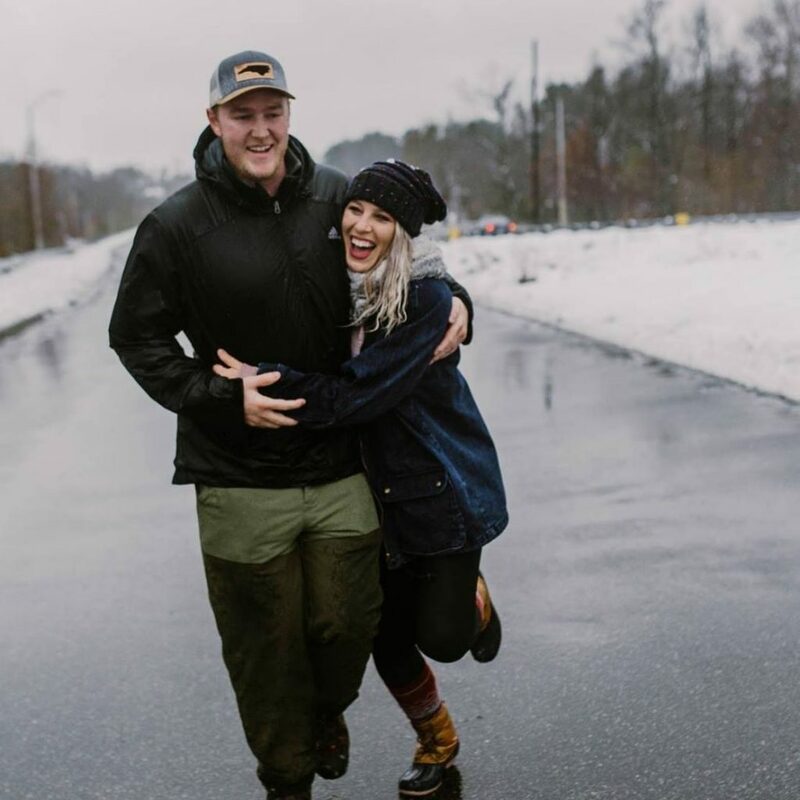 For this couple, their waking hours are spent helping others and spreading a message of optimism and hope. It’s what they dreamed, so it’s what they do.